Here we go with this week’s collection of pearls from the academy teams at FC Barcelona, and we’re starting with the U16 team’s 4-0 defeat of Rapitenca, in which Adrián Bernabé works his way around several defenders before finishing from a tight angle. In the same game, Ansu Fati features with a terrific headed goal. We also have Alejandro Ginard of the U14 team, who scored this scorcher in the 4-0 win versus Sant Gabriel. 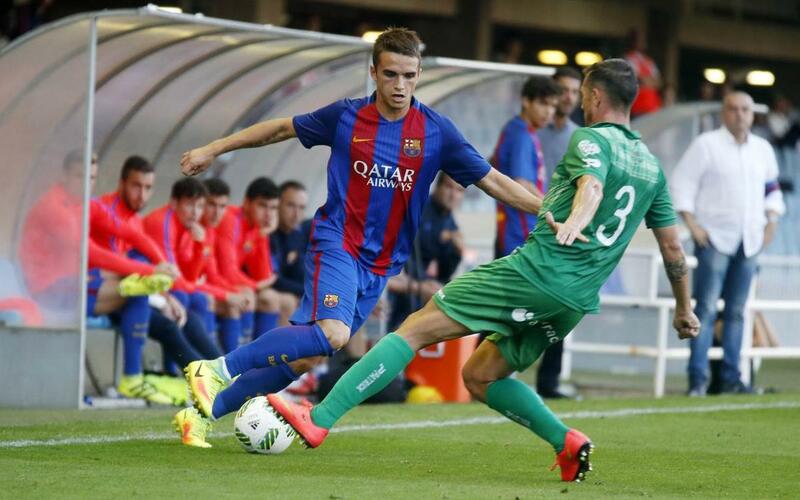 Barça B players take the silver and gold slots with two goals from the game with Llagostera that sent their team to the top of their division. Marc Cardona’s wily first touch outwitted his marker to score one of the goals, and the other is a fantastic volley from Àlex Carbonell.